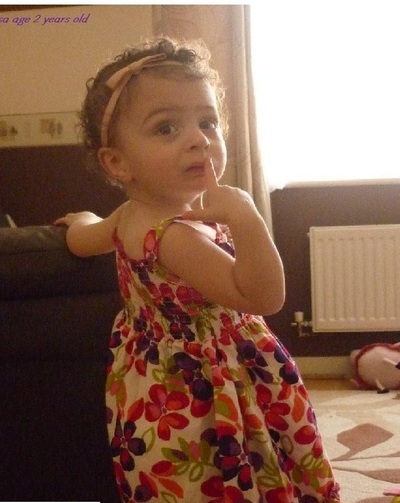 Marissa was born at 27+1 weeks and spent 14 weeks in the Lister Neonatal Unit. 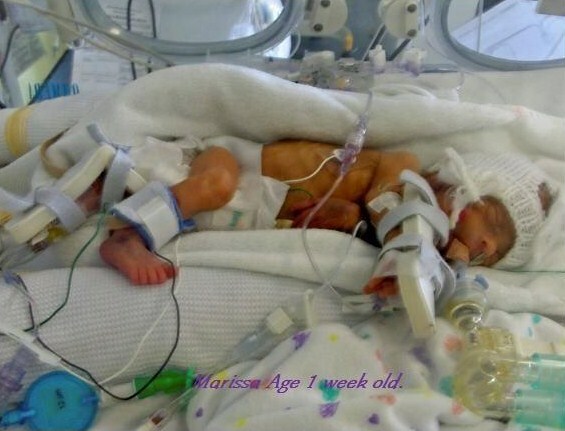 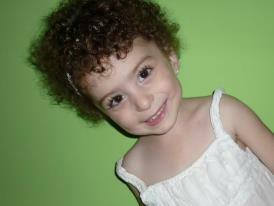 Prior to her birth she developed fetal hydrops and underwent an emergency in-utero blood transfusion to save her life. Read her and her mum's full story by clicking on the button below.